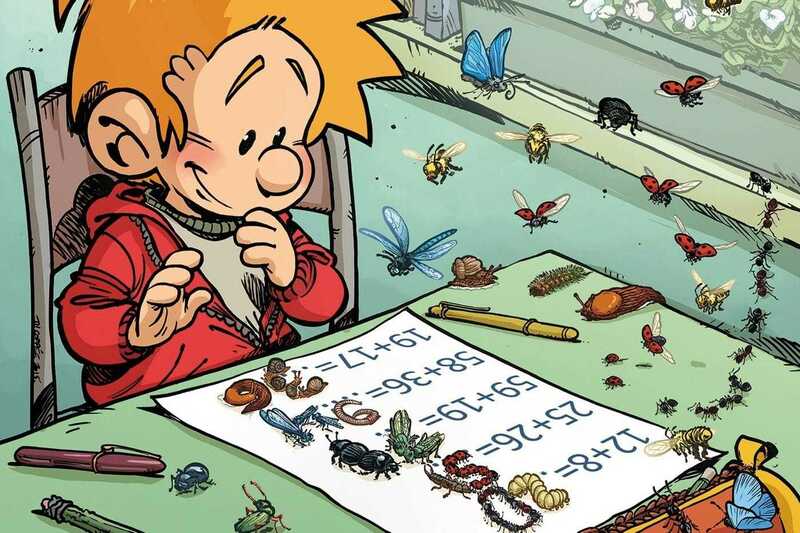 Published by Editions Guy Delcourt, the LES BLAGUES DE TOTO collection now has 13 volumes and has sold several million copies. She has already had her first adaptation of an animation series for television, which is being broadcast with great success on M6. The film will be a SUPERPROD and SND co-production in France, and will be co-produced by BIDIBUL PRODUCTIONS. The adaptation is signed LEIMDO & RESTIER.